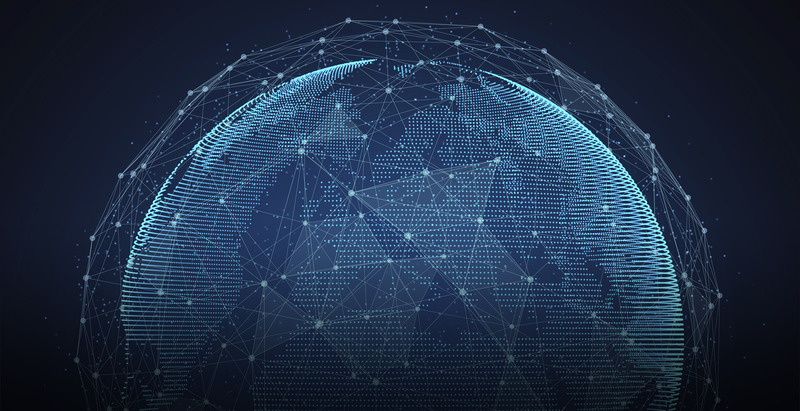 After The Global Financial Crisis in 2008, Fin Tech companies have sprung up from all over the globe and since then formed one of the most rapidly growing industries of recent times. Global FinTech investments tripled since 2008, from $928 million to $2.97 billion and are expected to reach up to $8 billion by 2018 (Gelis, P. and Woods, T. 2014). It looks like nothing can stop FinTech companies from pushing the envelope on how financial services work, generating ever-new innovations and enabling users to handle their finances in new ways. Any trend as disruptive and fast growing as this is worth taking a closer look at. What we learn from this statement is that innovative tech companies no longer compete within geopolitical borders, but need to be prepared to reach an audience spread across the globe. Some companies do quite well, offering their services in English only if their services include little language and are easy to understand. However, localization is advisable for every industry. 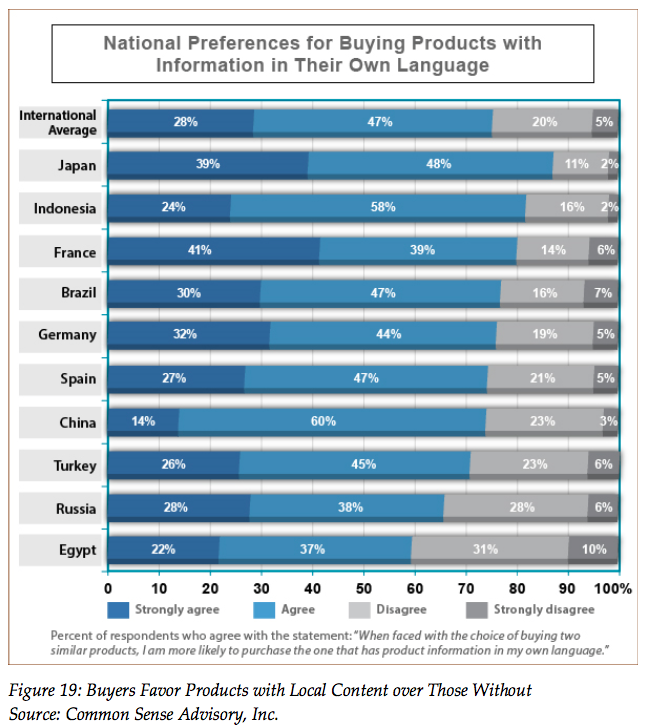 A study by the Common Sense Advisory found that 56.2% of consumers say that the ability to obtain information in their own language is more important than price and that 72.1% spent most of their time on sites in their native language (2006). Naturally, feeling like the information provided are clear and understandably becomes increasingly important to consumers when the risk of a purchase or transaction is higher. We would all pay closer attention to the fine print when buying a laptop than when buying a light bulb online. When it then comes to financial services, a very high level of trust is required to win and keep customers. The large banks used to have this trust, simply given their name, size and history. This changed as a result of The Financial Crisis opening the way for innovative approaches and even creating a necessity for new structures. The newly emerged companies cannot rely on their brand to draw in customers, which is why trust has to be established from anew. We’ve spoken with one of our most successful customers in Fin Tech, LunarWay. Their team has understood perfectly well that in order to grow, they must provide information in the language their customers feel most comfortable with. Everyone is familiar with the problem of a language barrier and can relate to the feeling of distance and unease that arises when we feel like our interlocutor does not seem to fully grasp what we want to bring across. While this can even happen with two native speaker of the same language, it is far more likely in a scenario where linguistic proficiency of the conversational language varies. - More than half of respondents favoured making purchases from sites in their own language: France (61%), Turkey (61%), Germany (58%), and China (54%). To put it in a nutshell, consumers might still buy your solution if price and value are great enough to make up for language uncertainties. However, it gives you a huge competitive edge to cater to people's needs by localizing your solution and the information you provide. To learn how you can do that using our solution, follow this link or drop us an email to info@applanga.com. We can’t wait to tackle this challenge with you!